Moot Court is an Integral part of any law student’s dream to make it big in their profession. 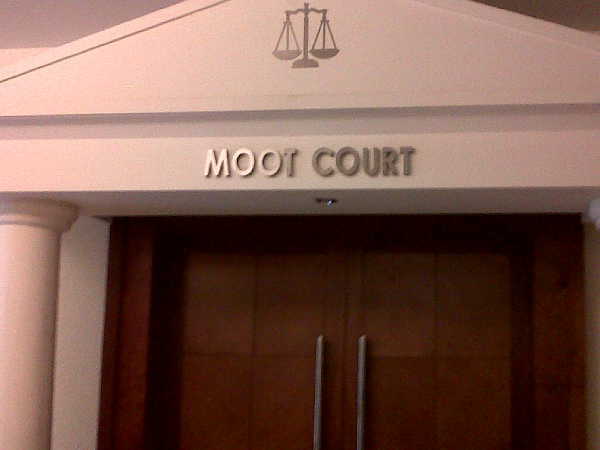 Moot court is the laboratory where a future lawyer acquires and hones his/her skills of advocacy. 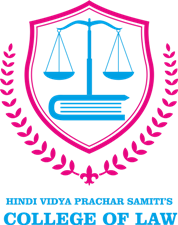 The HVPS College of Law boasts of a real moot court where students practice their court etiquette. 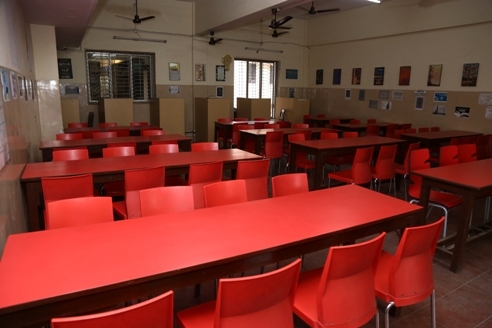 Apart from the Library, students are also provided with Reading Room facility, here the students can devote time to their studies. 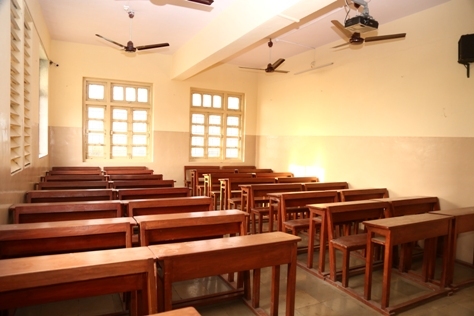 It is a spacious, well lit and well ventilated room where students may stay back for longer hours and study. The room has been kept open for people from all walks of life. 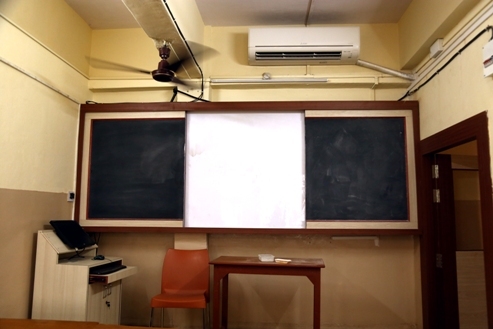 The concept has been successful in promoting group feeling and providing a homely atmosphere for studies.